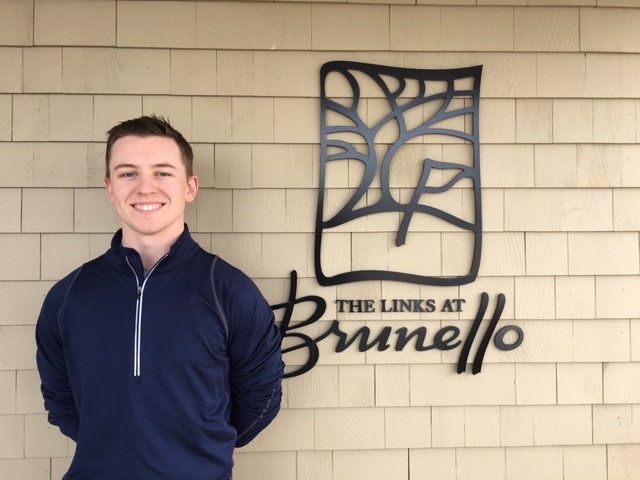 The Links at Brunello Academy offers professional golf instruction taught by a select team of trained and certified PGA of Canada Professionals. Whether you are looking for your first lesson or a series of lessons, private or group lessons, or even our season-long player development program, our team of professionals will deliver the best instruction that will help you play better golf. We emphasize the individual’s unique set of skills by taking time to understand each student’s goals, commitment level and physical strengths and weaknesses so that we can provide a customized plan that will maximize each golfer’s opportunity to improve. Customized plans are developed through using the most accurate assessments, the most effective drills and training aids and tailoring individualized practice plans to efficiently turn weaknesses into strengths. The end goal for each student is to develop maximum consistency that creates solid shots and a lifetime of enjoyment from this great game. No matter where your golf game is currently, there is always room for improvement.You can select from one of our options, or ask to have something fit your specific needs. Get your lesson package today and start working with one of our highly experienced professionals to take your game to a new level. • Includes the use of training aids, drills and video analysis. • Two 9-hole playing lessons. Please contact our PGA of Canada Golf Professsionals to book your lessons. Whether starting as a new golfer, or a taking the opportunity as an intermediate golfer to review and reinforce the basics, you’ll have fun for 5 weeks while learning the game of a lifetime! Bring a friend, or make new ones while enjoying great instruction covering the swing, five fundamentals and some basic rules and etiquette along the way. Whether starting as a new golfer, or a taking the opportunity as an intermediate golfer to review and reinforce the basics, you’ll have fun for 5 weeks while learning the game of a lifetime! Bring a friend or make new ones while enjoying great instruction covering the swing, five fundamentals and some basic rules and etiquette along the way. NOTE: From time to time based on demand, other PGA of Canada Professionals and/or Community Golf Coaches will support the Golf Academy events and programs. 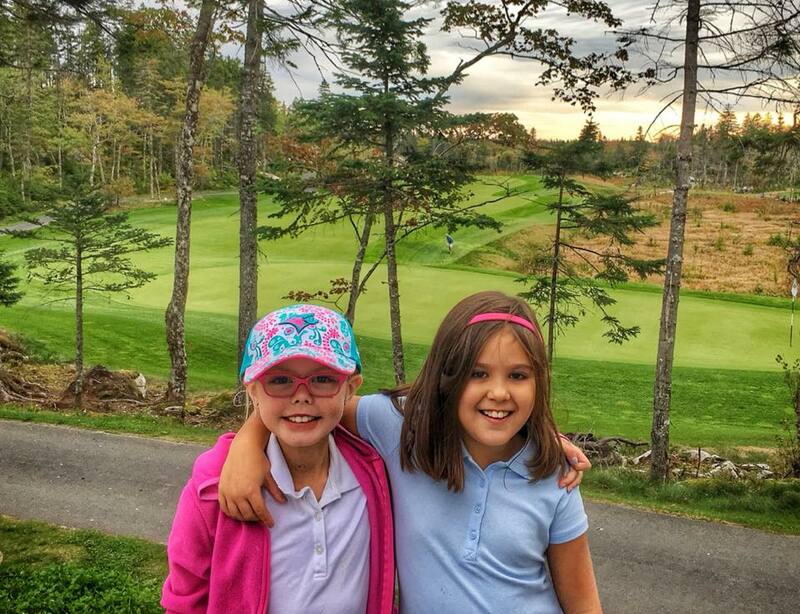 We all know how important it is to introduce the next generation of golfers to the game. 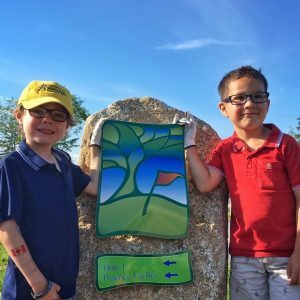 The Links at Brunello Golf Academy has created Junior Golf Programs aimed at making the game more fun and accessible for all. Our programs are geared for juniors ages 5 and up. 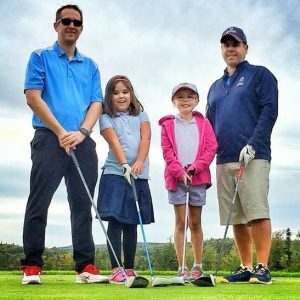 All of our junior instruction, including clinics and camps, are designed with keeping the fun in the game, while learning the golf fundamentals, life skills, rules and etiquette. 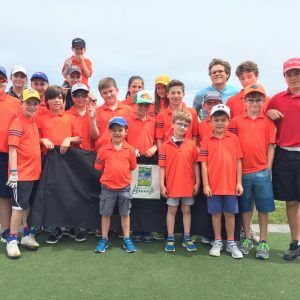 For those that are looking to take their game to a more competitive level, our Learn to Compete Program offers that specific pathway and to grow further within the competitive realm of junior golf. 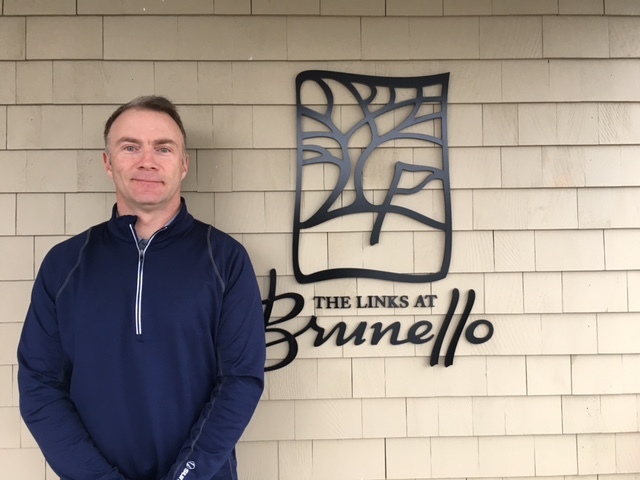 The Links at Brunello Coaching Staff will help golfers reach their goals, emphasize the individual’s unique set of skills and use each players own strengths and weaknesses to plan appropriate instruction, practice and play. Instructors will analyze golfer’s swings and pay close attention to ball flight – teaching to the individual. We will offer a wide variety of programs to satisfy any skill level, regardless of experience. When working with our younger players, the concept of ‘Coaching’ rather than strictly ‘Instructing’ is emphasized. Such a framework will address golf and life skills as they pass through stages of development, encouraging fun and skill development for many years to come. This NEW program for 2019 is meant to be an avenue for those players that have gone through the summer camp programs and are looking to take the next step in their development. It is structured like many sport programs with two weekly practices and a weekly game day. The pre-season session runs from May 4 – June 29 and the summer session runs from July 6 – Aug. 25. Both sessions include 5 hours per week and run for 9 weeks. Practices are scheduled for Monday and Thursday evenings and game days are Saturdays. *Some scheduled practices / games may change due to course and coach availability. Another NEW addition for this year will be a hit for your budding Olympian! The Multi-Sport Camps run similar to last years Golf Camps with both full day and half day options. You’ll learn the basics in MTB, golf and tennis from our trained coaches. We even have a limited number of bikes that are available for rent and if you bring your own, you can keep it locked up safe in our storage area. 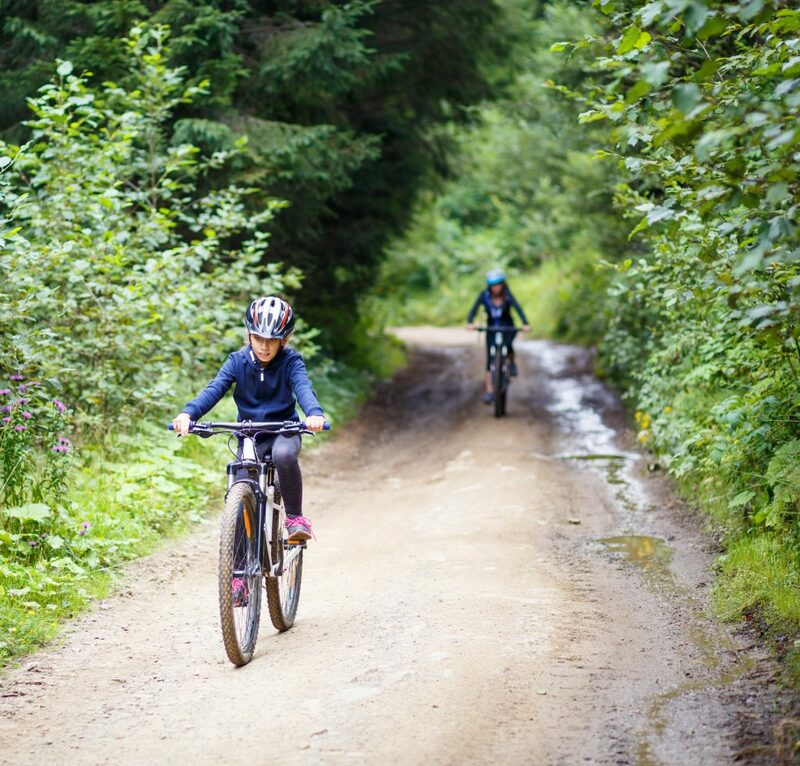 This camp will keep that busy kid of yours on their toes for the week and is intended for cyclists who can comfortably ride on their own. The mainstay of the Links at Brunello Academy is our Golf Camps. The camps are divided by age and ability and are led by PGA of Canada Trained Coaches. 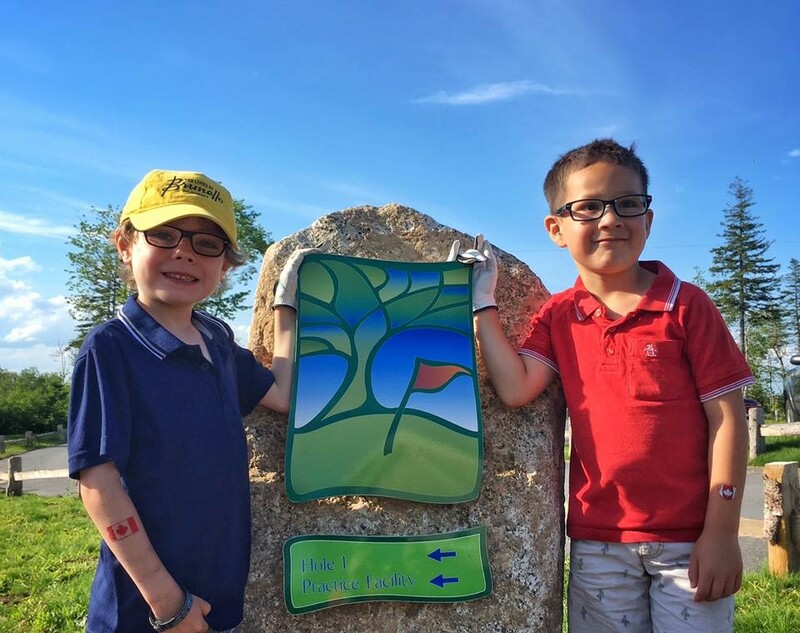 We follow the Golf Canada – Future Links Program and provide an atmosphere to learn new skills while having fun with friends. This is an important period for acquiring fundamental movement skills which will lay the foundation for more advanced movements. Participants are encouraged to lead a healthy lifestyle be promoting golf at an early stage. In this camp, participants will be provided with opportunities to develop a variety of fundamental movement skills, such as traveling skills, object control skills, and balance movements. Fundamental camps will focus on the development of physical literacy. The fundamentals movement skills introduced in Active Start will continue to be developed and build towards the development of motor skills. The participation in many different sports and activities is encouraged. Fun activities will also be introduced in a team environment. Learn to Golf is the beginning of a critical window to develop fine motor skills. During this camp, players will have the best opportunity to learn and master fine motor skills that can be used in combination with other skills (i.e. balance and swinging the club at the same time). In most cases, what is learned and not learned during this stage could have a very significant effect on the level of play that is achieved in later stages of a player’s development. The introduction to competition stage is a very significant period of development. The focus of this camp is to provide appropriate competitive experiences where winning and results are not the top priority. Establishing appropriate competitive environments where the competition is positioned as a learning experience and designed to encourage, and nurture interested players is paramount. 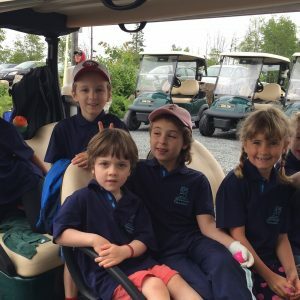 Organized by age and ability, this 5-week programs provides young golfers with a supportive, fun and safe environment to learn the game of a lifetime. 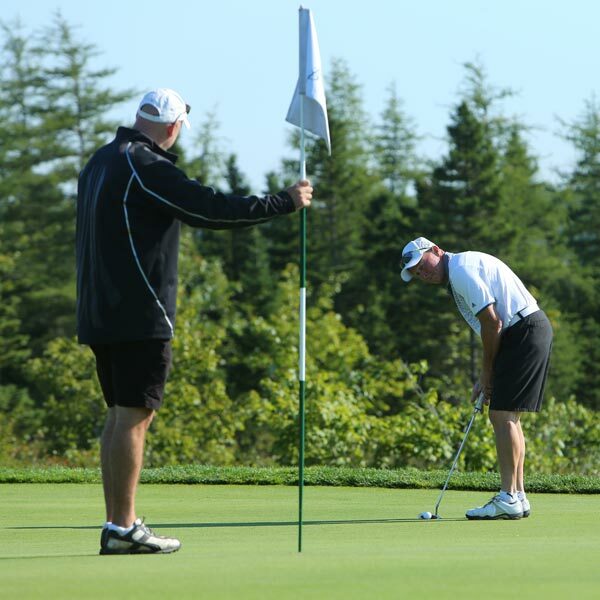 Each week, the PGA of Canada trained coaches help golfers gain confidence in all aspects of the game. We have a Spring and Summer session scheduled for two age groups – 6 to 10 year olds (1 hour/week) and 11 to 14 year olds (1.5 hours/week). 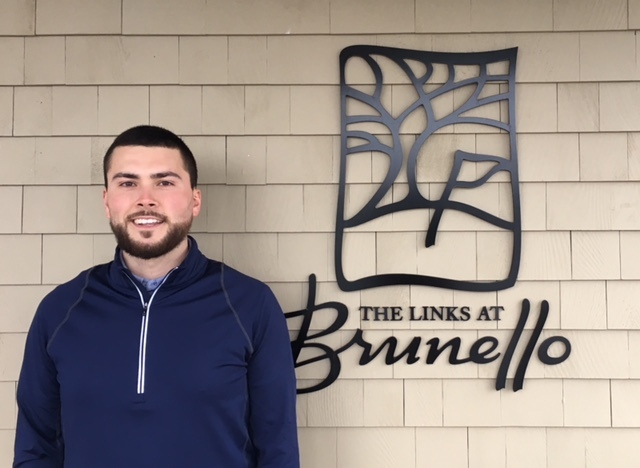 These are a fantastic way to shake the rust off the swing or to try out The Links at Brunello Academy before signing up for a week-long camp. The Spring session runs from May 25 to June 22 and the Summer session is from June 29 to July 27. This systemic approach has been developed and adopted by Golf Canada in partnership with the PGA of Canada to maximize a student’s potential and involvement in our sport. Recent research and knowledge from coaches around the world have been used in the LTPD model. This model is paramount in Brunello’s approach to all instruction, makes for an enriched environment and inspires a love and the respect of the game for years to come, whatever the competitive level of the golfer. 1. Integrity- Golf is a game of etiquette and exposure. Players are responsible for their actions and personal conduct on the golf course, even when others may not be looking. 2. Sportsmanship- Players must know and abide by the rules of golf and be able to conduct themselves in a kind and respectful manner towards others, even in a competitive game. 3. Respect- In golf it is important to show respect for oneself, playing partners, fellow competitors, the golf course, and for the honor and traditions of the game. 4. Confidence- Confidence plays a key role in the level of play that one achieves. Players can increase confidence in their abilities by being positive and focusing on something they are doing well regardless of the outcome. 5. Responsibility- Players are responsible for their actions on the golf course. It is up to them to keep score, repair divots, rake bunkers, repair ball marks on the green, and keep up with the pace of play. 6. Perseverance- To succeed in golf, players must persevere through bad breaks and their own mistakes, while learning from past experiences. 7. Courtesy- A round of golf should begin and end with a handshake between fellow competitors. Players also should be still and quiet while others are preparing and performing a shot. 8. Good Judgement- Using good judgement is very important in golf. It comes into play when deciding on strategies and choices on and off the course. 9. Fellowship- It is important to appreciate your fellow competitors no matter what the outcome of the game might be. Camaraderie, mutual respect and friendship are integral parts of golf. 10. 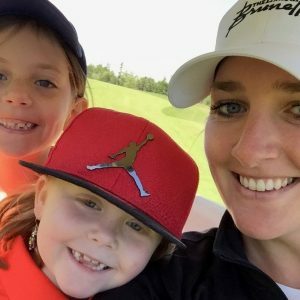 Honesty- Golf is unique from other sports in that players regularly call penalties on themselves, and report their own scores.